It's January 2014 - but I realized that I had no time to update my blog since so many months and I decided to post back some of my pictures. Yes. It happened to me. For my excuse I was traveling a little bit, being very stressed and full of work... And from time to time I tried to update or post something on my Facebook page. So check it out - it was not as forgotten as my blog became for a while. But I was collecting stuff for the blog. Every time I was cooking something new, I tried to take pictures in the hope one day I'll have time to upload them. Today, I enjoy the little sun which arrived my flat this afternoon I decided to update the last months and fill them with some pictures. 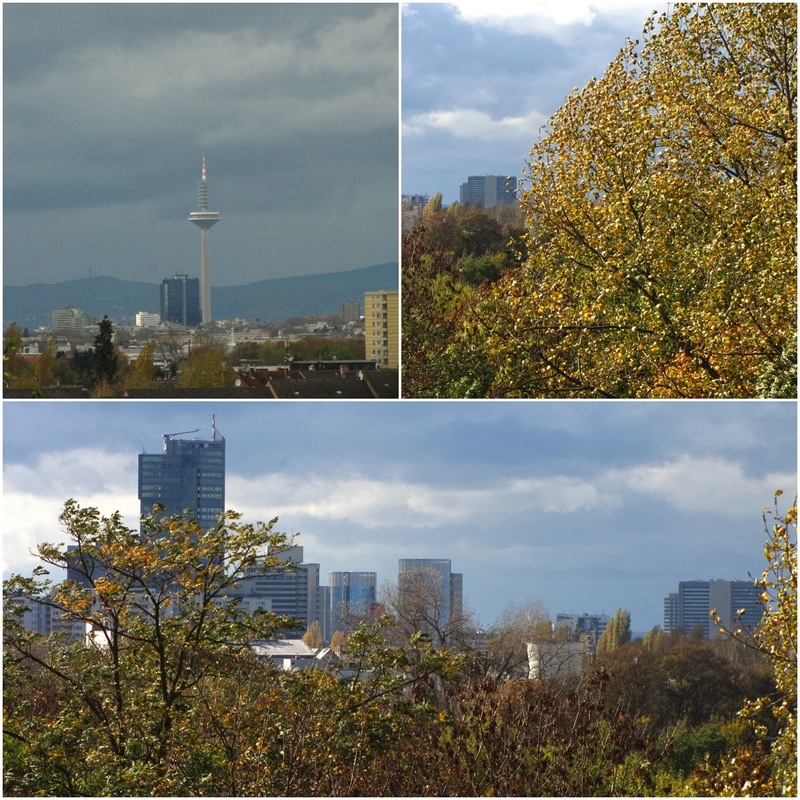 First of all, take a look on the beautiful Autumn we had this year! It was full of sun and long and as well the winter this year is very very warm. I took some pictures from my flat. Enjoy.